Dual fuel valves are designed for alternate fuel applications. 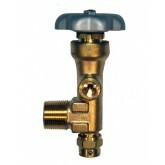 The Dual fuel valves are manufactured by Sherwood Valve Co. Your safety is our utmost concern in both design and implementation. Sherwood, the leading manufacturers of valves and regulators offer the best quality dual fuel valves and are sold online by JTC valve sales, the leading online portal for all your valve needs. 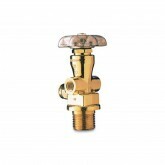 The valves are designed for use multiple gas service. Please see owner’s manual and catalog for more information on gas usage. 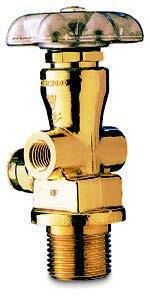 The DFN series valves are electroless nickel plated valves. Find the highest quality dual fuel valves at JTC Valve sales that is designed by Sherwood for your safety and reliability. Every valve is available at the JTC Valves sales warehouse. If you do not find the dual outlet valve listed here, call JTC Valve sales now and get your valve from the warehouse.